Who doesn’t love Legos! We have spent many many hours at my house building, rebuilding, and even cleaning up and sorting with Legos. My kids always have several sets on their wish list which makes for easy gift recommendations for the grandparents. Simply give them a list of set numbers and they can make a quick trip to the store or order online and give the kids just what they want. Lego is always coming up with new sets, and it sometimes makes my head spin trying to keep up with them all. Here are a few of our favorites that we already own or are on the short list to buy. Scroll down to check out this great Lego gift guide. I’m sure you’ll find something that you have to have for your Lego lover. Lego Carousel – Isn’t this just beautiful! This is at the top of my daughter’s wish list. I saw it before she did and I knew she would fall in love with it. She has had a thing for carousels since she was an infant, so it is almost like they made this Lego just for her. We are both hoping that this makes it into the house this holiday season! It turns with a crank for actual movement but you can also upgrade it to work on its on using Lego Power Function 8883 and Battery Box 88000. How cool would this be sitting on the coffee table just spinning away. Lego Boost – Here is another cute new product from Lego that we would love to have. This is basically a beginner version of the Lego Mindstorms for younger kids to get started in the world of programing and coding. My son would have loved to have this before he got his EV3 to allow him to become more familiar with programing it before he jumped into the harder software. Batteries are not included so make sure to stock up on AAA’s so your Lego lover can play right away. The only downfall I have heard about this product is that it does require a tablet to play with it and only the newer tablets seem to work with it. Make sure to check the Lego website for a list of compatible tablets before you buy! Lego Base Plates – Extras of these are a must have for Lego lovers! 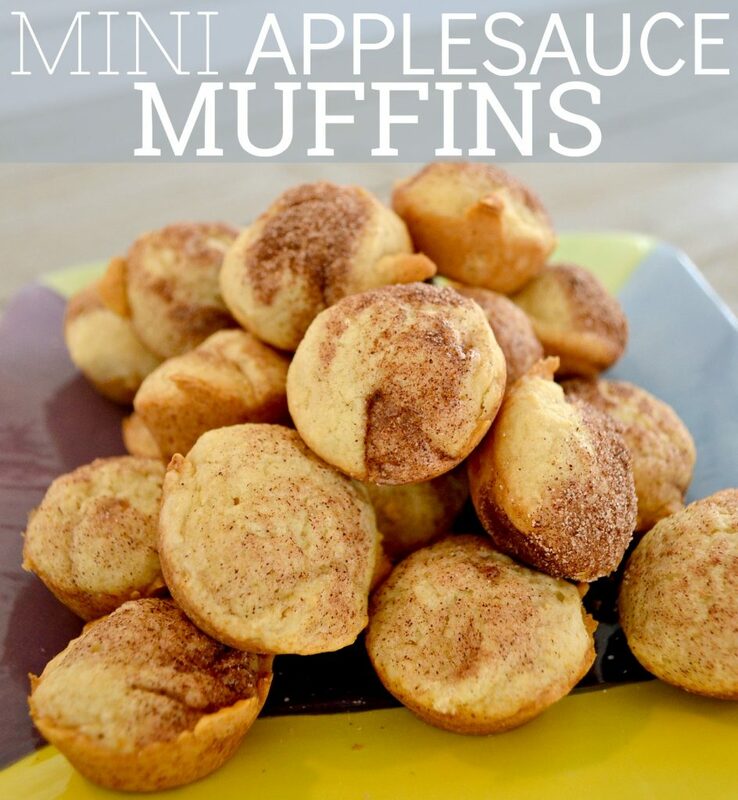 My kids could never have enough of these. When they have to remove an old project from a baseplate to make a new project, there is always some hesitation and sadness. You can get these in several sizes and multiple colors including green, for grass based projects, blue for water based projects, tan for sand based projects, and gray for city based projects. Lego Storage Bag– If you have Legos, then you know they can take over the house and you can’t have enough storage. I love this one because it has an easy drawstring and it’s cute! 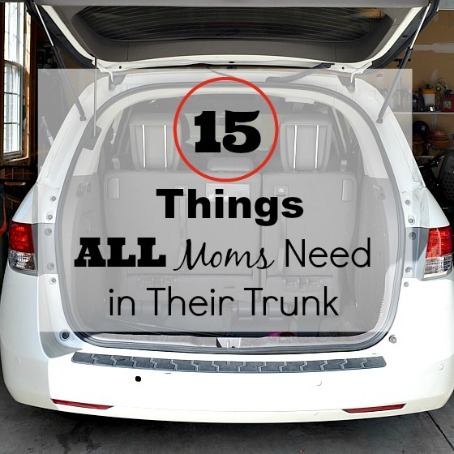 This is perfect for trips to visit the grandparents! Here’s a Lego Friends one for the girls. Lego Free Build Kits – Sometimes we get wrapped up in all the Lego sets that are available and forget about these gems. The free build kits are what really sparks the imagination and brings out the creativity in kids. My son prefers to build from instructions, but my daughter loves to create on her own. Even when building from a kit, she tends to make little changes here and there to suit her. She has the Large Brick Box on her wish list at all times, even though she has 2 of them already! Lego Crocs– Kids LOVE crocs and these are perfect for any Lego lover! 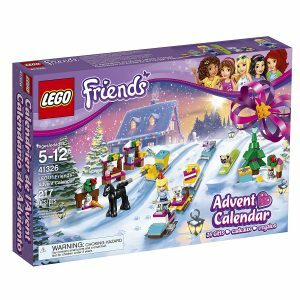 Lego Advent Calendars – My kids would love getting these for their countdown to Christmas! How cool is it that you get a new piece every day for a month?! And they come in several different themes!! Keep going there’s even more Lego ideas! Lego Elves Sets – These kits are so popular with the tween girls right now because they have dragons. My daughter and her friends have been obsessing over dragons for months on end. The Water Dragon is her favorite dragon set that she already has, and she is now asking for the Fire Dragon set. Lego Tape– This is such a neat idea. I’m sure kids can come up with some things I never would think of with this. Lego Star Wars Sets – If you have a Star Wars fan, like I do, you will never have trouble finding a set that they do not already have. The Star Wars sets from Lego are constantly changing! Every time my son visits the local Lego Store there are new and improved sets. Of course the Death Star has been on his wish list since he was 4 years old, but he will have to wish on! The Millennium Falcon is one of his favorites that he has built. He is asking for Yoda’s Jedi Starfighter this year because everyone loves Yoda! Lego Book– My son has this and he can look at it for hours and over and over again. Lego Friends Sets – My daughter has lots of the Lego Friends Sets that she loves. The girls are so cute and they have everything little girls love like pets, ocean animals, and being a superstar. There is a hospital, an airport, and even an amusement park. There is really nothing that these girls do not get into! Lego City Sets – I love these sets. They are good for boys and girls alike, and the ones we have at our house get played with more than other themed sets. The RV set with a canoe is fantastic. The canoe really floats so it has spent a lot of time in the bathroom sink! The Lego City Mine was my son’s first Lego City set and it took a long time to build, but is very cool. I love all the moving parts. Check out this cute pack of Lego City people! Kids always love to have plenty of Lego people to add to their scenes. Lego Creator 3 in 1 Sets – These sets are great for kids that like to build and rebuild with their Legos. Each set can be put together 3 different ways to make 3 different finished products. When they get bored with what they have made, they simply take it apart and put it together another way! The Lego Creator Robo Explorer can be a robot, a dog, or a bird. The Lego Creator Fast Car can be a car, a pickup truck, or a skid loader. What a great way to get the most out of your money! Lego also makes lots of things that make great gifts but aren’t the traditional sets or kits. Check out this Lego Wrapping Paper. How cute would this be on a birthday gift or under the tree! Here are some more Lego gift ideas that don’t fall in the set category. Lego Mug – Perfect for the older Lego lover or for young Lego lovers to drink their morning milk! Lego Headlamp – I can just see my little ones running around the campsite with these at night! Lego Storage Boxes – Lego lovers can never have too much storage space for their bricks! Lego Alarm Clock – Even Lego lovers need to get to school on time! Lego Video Games – Don’t forget to check out these cool games on your preferred game system. Lego Mat/Storage Bag – This play mat quickly transforms to on the go storage for quick grab and go play. Lego Clothing – Lego Lovers need lots of shirts to express their passion! Glue – At the risk of sounding like the bad guy in the Lego Movie, I do have to include this on the list. There is a time and place for glue in your Lego life. If your child wants to play with their Lego creations without them breaking all the time, you should just break down and take the time to glue the pieces together. It saves a lot of heartache and time when they are too little to be gentle and too little to be interested in rebuilding their favorite Legos over and over again! 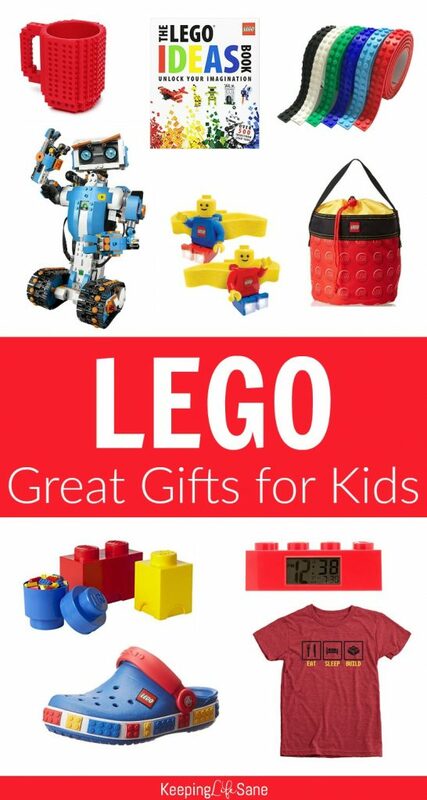 Of course the list of great gifts for Lego lovers could go on and on forever! 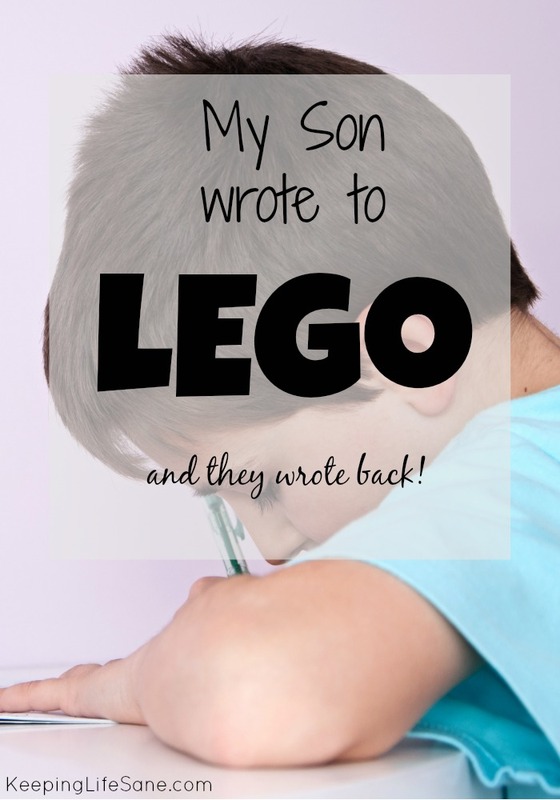 But, I do hope you got some good ideas for the Lego lover in your life here in my post. Happy Building!